In an interview with LightReading.com, T-Mobile vice president Dave Mayo has confirmed plans to introduce LTE-Advanced features to its 4G network later in 2013. This follows news shared in an April interview, where another T-Mobile VP said its network infrastructure supported LTE-Advanced, and that it was, “probably able to move faster” on the service than its competitors. Mayo was speaking at LightReading’s Backhaul Strategies for Mobile Operators event earlier this week, and was quoted as saying LTE-Advanced “features” would be coming later this year, but didn’t specify which features would be arriving. Instead of one big upgrade, carriers can choose to add certain characteristics of LTE-A to their existing networks, and provided a series of minimum specs are attained, it can be branded as LTE-Advanced. So which features will T-Mobile introduce, and what will it mean for subscribers? As Mayo hasn’t shared any details, we are forced to speculate. One possible feature is called Carrier Aggregation, which cleverly stitches varying size chunks of spectrum together to provide a more stable, higher capacity service; in turn providing faster data speeds. It also seems likely T-Mobile will upgrade its antennas to support MIMO (multiple input, multiple output) technology, allowing it to provide improved coverage and signal to a greater number of subscribers. This is the third time talk of an LTE-Advanced network has hit the news this week, as SK Telecom in Korea became the first carrier to switch on an LTE-A service, while Samsung launched an LTE-A compatible version of the Galaxy S4. SK Telecom said its network was capable of 150Mbps download speeds. It’s still early days for LTE-Advanced, and despite its obvious benefits, it’s also looking like it will cause plenty of controversy, primarily due to the way the term could being used by marketing departments. There are fears it will be wrongly labeled as “5G”, as in reality it’s closer to the true definition of 4G speeds, as laid out by the International Telecommunication Union. 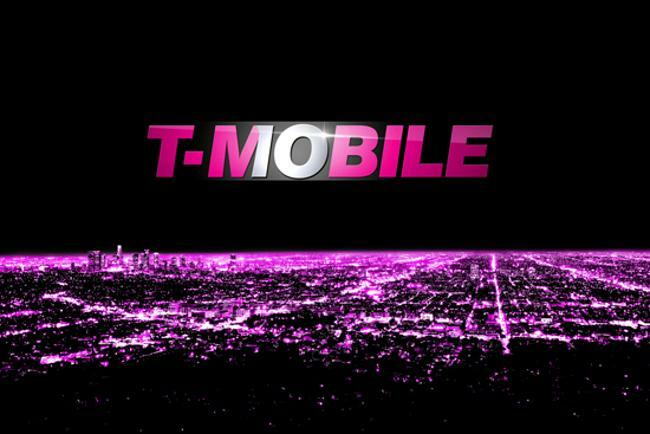 It’s also likely T-Mobile’s bold statements will prompt other carriers to start discussing LTE-Advanced, so expect to hear plenty more about it over the coming months.